New subdivision lots next to Haynes Ave. Miles City's newest commercial subdivision. 3 commercial zoned lots with all services on site. C-1 (21,048') and C-2 (20,891') are on the north side of the street behind the new Jacks Auto sales lot. C-5 (18,116') on the south side of the street. 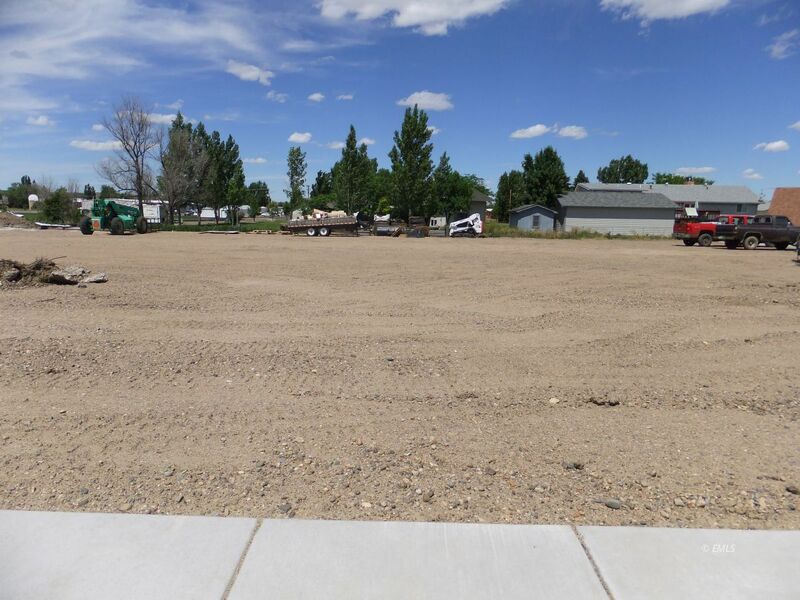 This lot is behind the new dental clinc built in 2016 and adjacent to the soon to be constructed Yerger dental clinic. The lots have fill to the curb, all utility services are on site or adjacent. New concrete street, curb and gutter. These lots are in a great location and will develop quickly. First Interstate bank is directly south of these lots. Miles Community College is to the west.